thanks for joining in and checking out 6 looks that would be perfect for Valentine’s Day, some are dressy, some are casual but they’ll all festive and fun! 🙂 which look is your favorite???? Previous Post .denim for valentine’s day + #bloggersdovday. 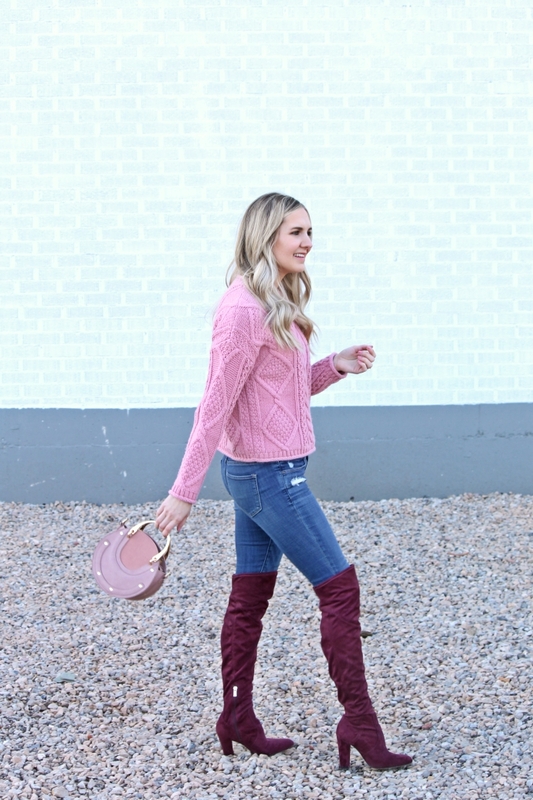 Next Post .pink sweater + burgundy boots.